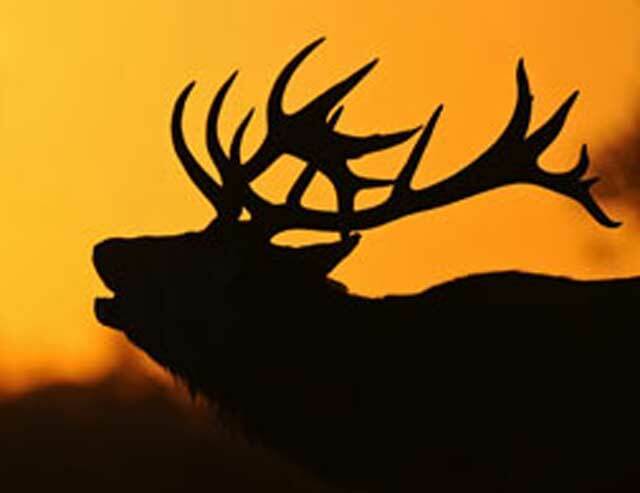 Police are looking for suspects after $1.5 million in moose, elk, and stag antlers were stolen from a taxidermy shop. Investigators say that the suspects arrived at Advanced Taxidermy in Caledon, Ontario, Canada, at around 2am on Friday. A pick-up truck was stolen, along with two trailers, one of which carried two all-terrain vehicles. The second trailer was filled with 69 sets of moose, elk, and stag antlers, valued at $1.5 million. Police say the vehicles were stolen from the parking lot. The suspects abandoned the ATV trailer nearby, but made off with the ATVs. It is unclear at this stage how many suspects participated in the theft, and suspect descriptions are also being investigated by police.